Women's Boots - Walk Boldly and Confidently! 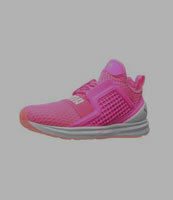 For casual settings, ladies need shoes in which they can walk comfortably. Boots serve the purpose of providing comfort along with giving confidence. Boots for women are of different design and types for different times. 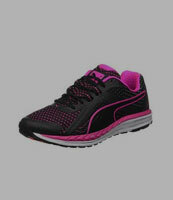 During hiking and raining, you need robust shoes that could protect you in the best way possible. 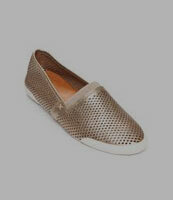 However, you need casual ones for daily wears. The affordable.pk team brings the latest collection of ladies boots in Pakistan at the prices that will leave you awestruck! 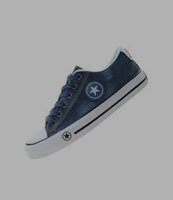 Since affordable.pk is a fashion oriented marketplace, it brings several ladies boots brands. The different types of boots include ankle boots, thigh high boots, black boots, and others that are categorically divided in the following way. The casual wear boots include flat, long, school, and working boots available in exclusive subsections. You may also wear flat boots to work because they are as comfortable as working ones. The long and school boots are specifically designed for walking with ease. When it’s raining or snowing, you need different boots that can protect you at best. These are usually longer and stronger than casual ones. 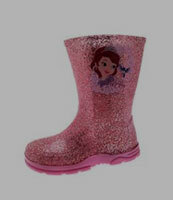 The separate subcategories for the rain and snow boots are there on affordable.pk. 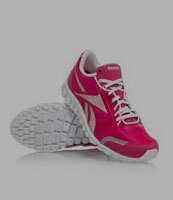 What is more, boots specifically designed for hiking are also given for all the hiking lovers. You may also go for the flat ankle long boots for these purposes as they are also long and robust. All the boots are designer made, stylish, and absolutely affordable. So, shop from Affordable.pk and have the best online shopping experience!